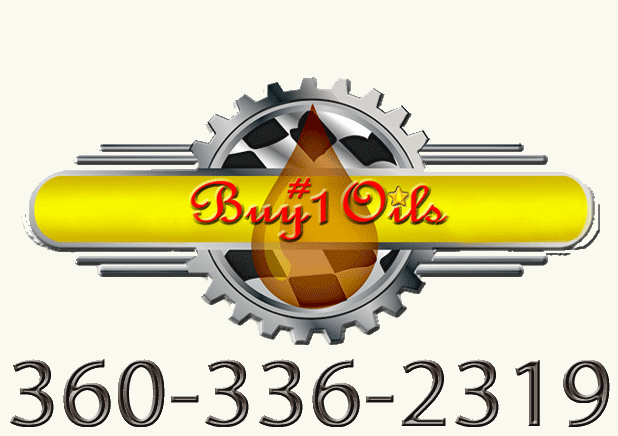 Purchase Schaeffer's Oil Care Products For Your Harley Davidson Motorcycles! "Get ready to run the roads with cooler temperatures. Join Schaeffer's customers who take care of their bikes on Hot August Nights & throughout the entire year."